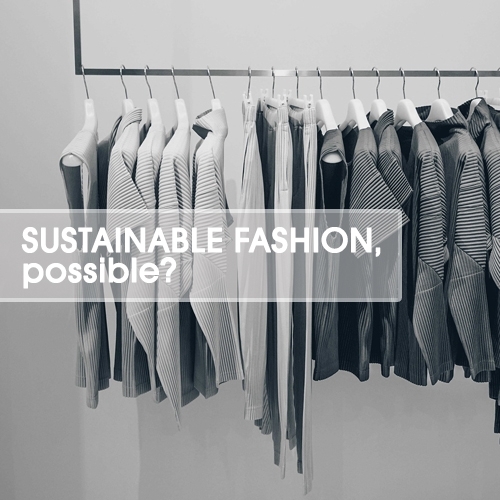 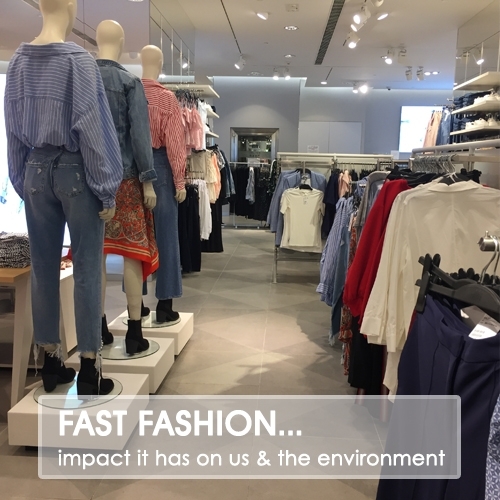 With increased social awareness to fight climate change, sustainability is becoming a subject that fashion giants can no longer afford to ignore. 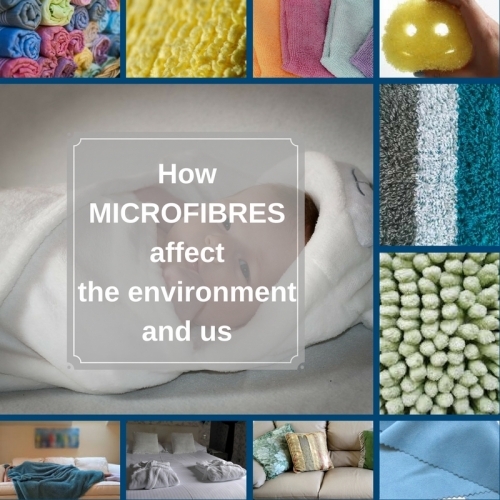 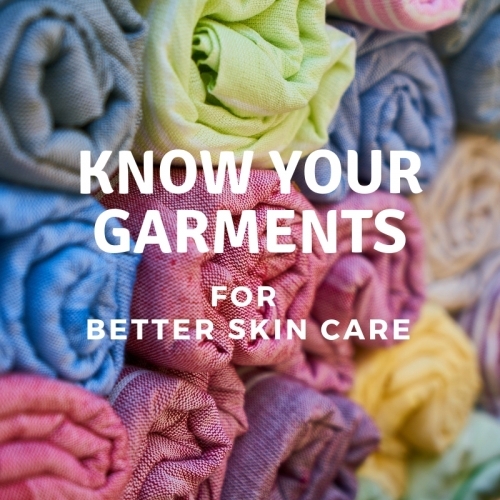 How much are you aware of the uses of microfibres and the disadvantages of using it? 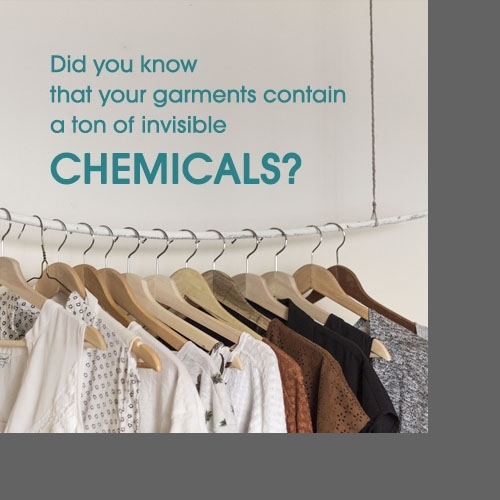 Microfiber-based fabrics are soft and lightweight, dry easily and can exist in many forms. 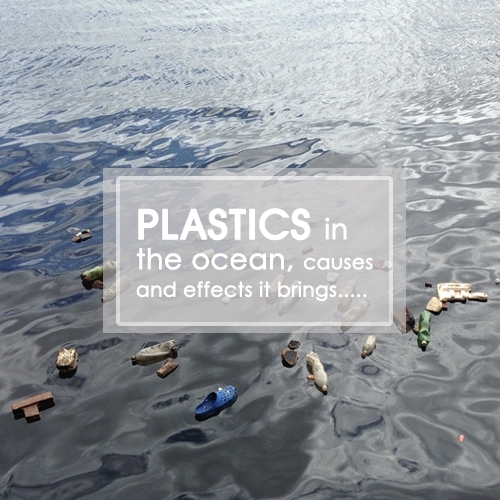 There is however a catch to it.